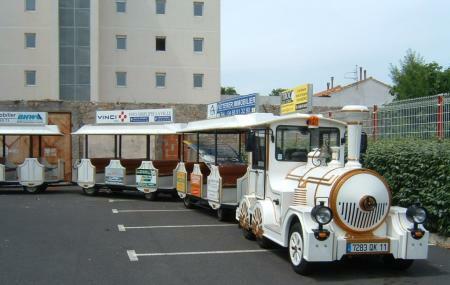 Find hotel near Train Touristique De Cher .. The train can be rented for weddings, birthdays and burial of life girls/boys. Making reservations prior the visit is highly recommended for groups. How popular is Train Touristique De Cherbourg? People normally club together Parc Emmanuel Liais and Jardin Public while planning their visit to Train Touristique De Cherbourg.